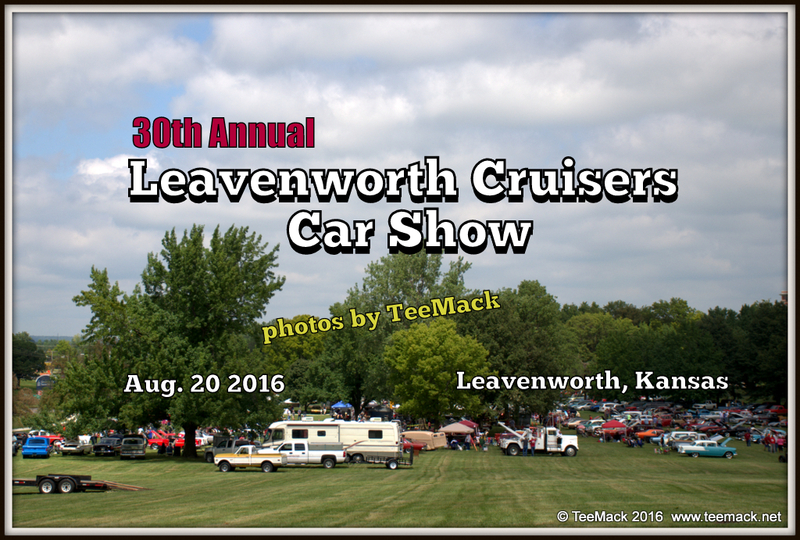 On Aug. 20, 2016, the Leavenworth Cruisers Car Club held there 30th annual car show at Ray Miller Park in Leavenworth, Kansas. There were local food venders, great music, awards and a Pin-up Contest. 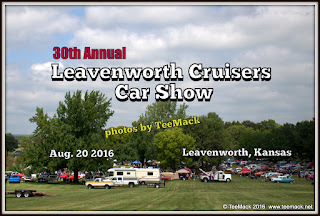 There was a great turn out of vehicles at the car show. Click on pause button in the lower left hand corner to pause slide show. Click here to view individual photos or to purchase high quality prints.